On this page we index support groups. Groups like those on facebook are a good place to meet other sufferers who understand what you are going through. 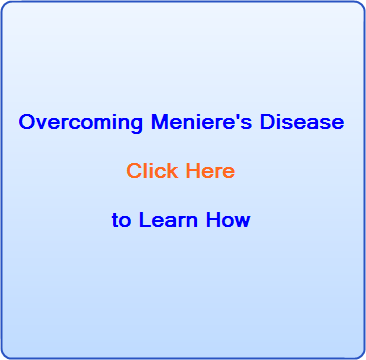 When you join one of the groups below, don't forget to let them know you came from us and share the positive message we give at Meniere's Help, and that is of course, you do not have to live with this condition. We have the personal experience and 1st hand accounts of thousands to back this statement up. You can free yourself of this, that is the simple fact of the matter. If you haven't done so already, take a look through the site and see for yourself or contact us for help. 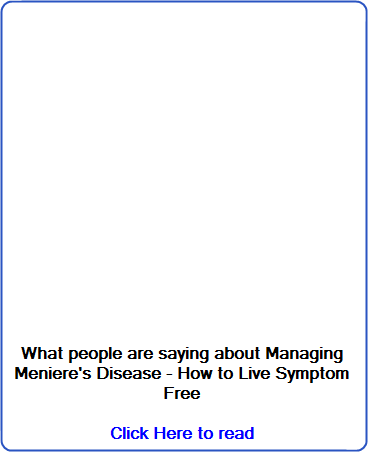 Remember we are always here to help you with a wealth of first hand experience, as well as 13 years of support work and 8 years of research into the underlying root causes and triggers of Meniere's.